It's a question that may have crossed your little one's lips a few times while they're waiting for their pillow pocket money to magically appear, but unlike Father Christmas and even the Easter Bunny, the Tooth Fairy is a far more mysterious, intriguing and unexplained character that disappears in a puff of pixie dust after the teething age. 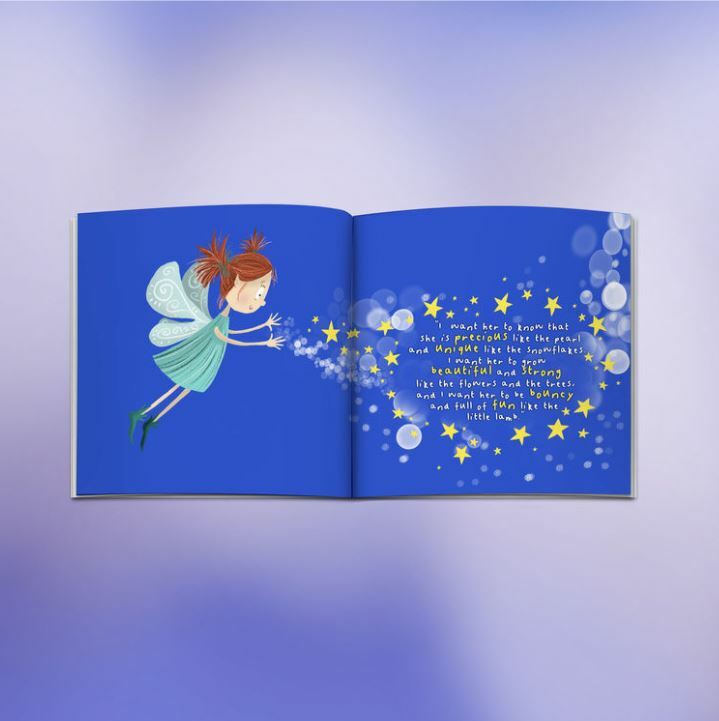 If you needed any more convincing, let From Lucy give you a tiny glimpse into our new and sparkling book that will fuel your child's imagination and give them something they can really get their remaining milk teeth into! A flight of fancy... 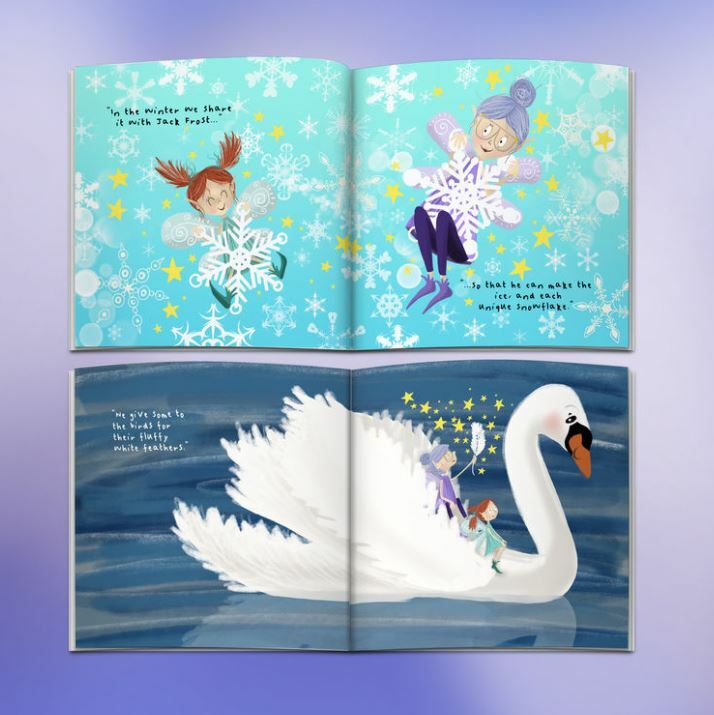 The moment you open the book you'll be transported into the kingdom of the Tooth Fairies and introduced to your protagonist, Glimmer. The story begins with your Tooth Fairy guide addressing your little one by name in a handwritten letter and our unique personalisation options really help to immerse your boy or girl in the story, capturing their attention from the outset. Setting the scene... Following the loss of a tooth, it's time for Glimmer to begin her first night of training under the instruction of teacher Mrs Glittermoon! 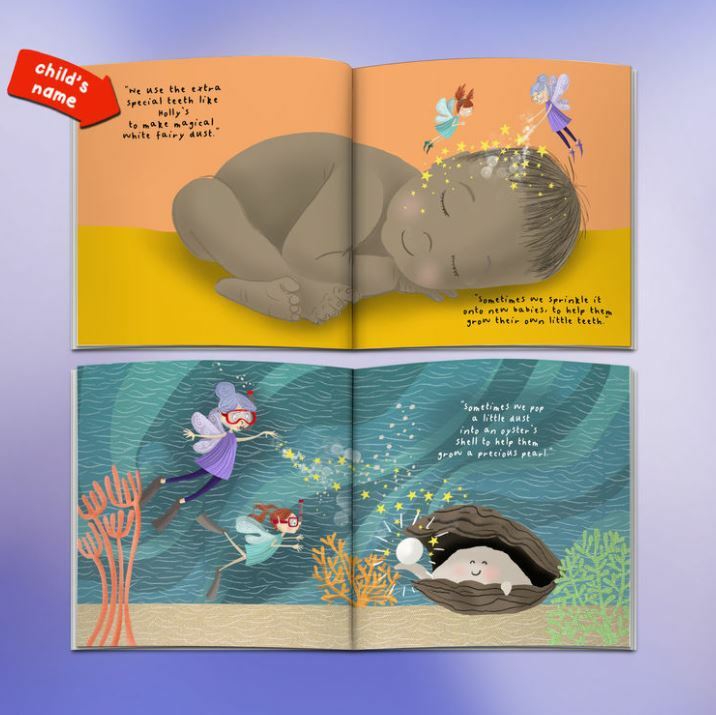 The story draws your youngster's age and even where they live into the mythology, giving them something they can really invest in and remember during the teething process. A special reminder... 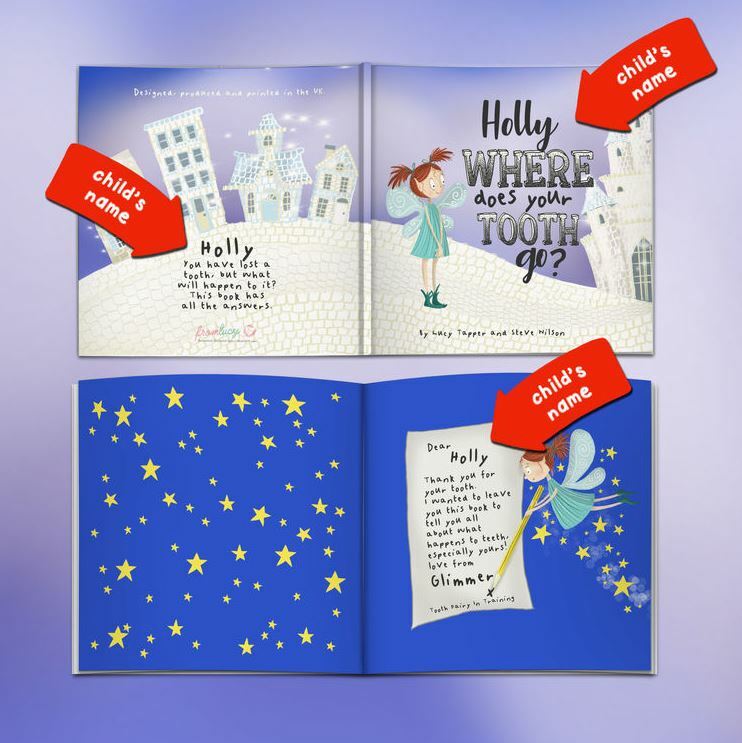 Your Tooth Fairy friend will remind your child how special they are both within the Toothtown and the human world as she sprinkles her fairy dust and goodwill wherever she pleases. 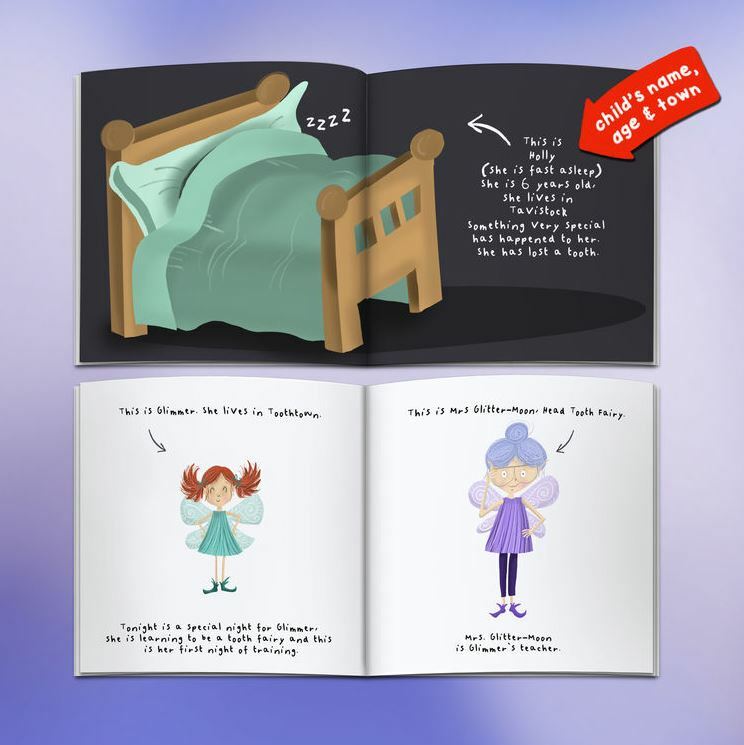 If you're looking for a truly enchanting and personal story, this Tooth Fairy children's book will help dispel any of the confusion and anxiety around losing teeth and conjure up an enticing bedtime story that adds something a little more unique and inspiring to the tooth taking mythology. 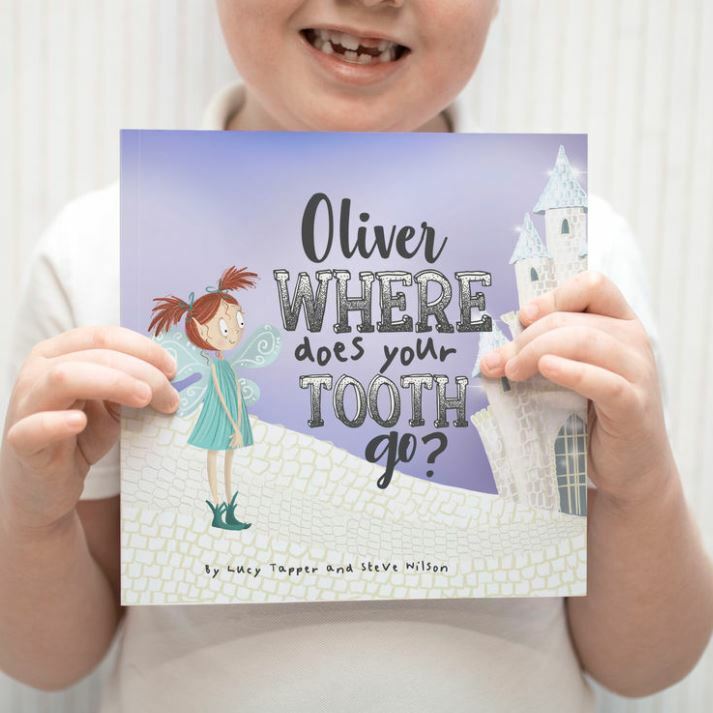 Order your copy of Where Does Your Tooth Go?' today!